THE MOST ADVANCED DERMATOLOGY & LASER CENTER MIDTOWN MANHATTAN NYC Manhattan Dermatology is New York’s top rated Dermatology Practice.Best rated dermatologist in NYCDr. Susan Bard provides treatment for a full range of dermatologic ailments including acne, rosacea, eczema, psoriasis and warts. 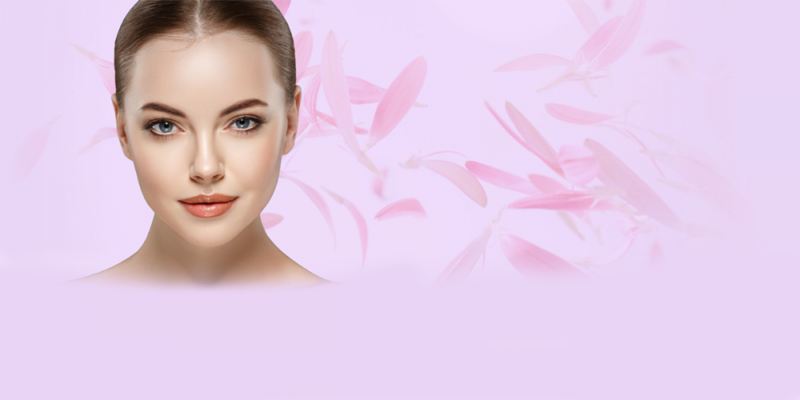 A wide variety of cosmetic procedures such as Botox, dermal filler, laser skin tightening, acne scar treatment and stretch mark treatment are offered using the latest techniques and technologies available in USA. As a best in class, top rated NYC dermatologist, Dr. Bard provides highly personalized and comprehensive care. Dermatologist Dr. Bard has presented at several national conferences and has written numerous book chapters and articles published in many prominent peer-reviewed journals including The Journal of the American Academy of Dermatology. Best rated Dermatologist in NYC, Dr. Susan Bard received the Award for Excellence in Dermatology Internationally recognized as one of America’s Top Dermatologist and among the best Dermatology doctors in the country, Contributor to a multiple of industry top dermatology citations. Dermatologist (Laser Cosmetic Dermatology of NYC), Dr. Bard of Manhattan Dermatology Specialists please contact our Midtown NYC office by number +1 (212) 427-8761.